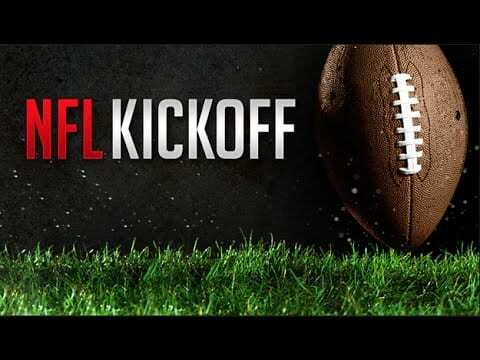 HG Logistics News Are you ready for some football? Last night was the official start of the 2016-17 NFL Football Season. People across the country have waited anxiously since the draft in the spring to see their favorite teams take the field. Fanatics will get to cheer on players both new and old for yet another season. Here in Cincinnati, we have the beloved Bengals to root for, although it isn’t always hard to find other team jerseys floating throughout the city. The Bengals (much like the Reds baseball team here in Cincinnati) don’t always give us a lot to cheer for. While they can have their winning streaks, playoff wins don’t happen often. In fact, we haven’t seen one since 1990, and haven’t ever won a championship. The Bengals haven’t even taken part in a Super Bowl contest since 1988. Needless to say, we have our ups and downs. Beyond the Bengals, the great part of football season here in Cincinnati really is the fans. Chants of “Who Dey!” and the beginning guitar riff of Guns N Roses “Welcome to the Jungle” echo through pubs, wing joints and even Fountain Square on game days. The thrill is there and the excitement is in the air when the players take on their opponents. Win or lose, Bengals fans are tenacious, die-hard and dedicated. This loyalty is a key part of being a Cincy fan. I would even go so far as to take the risk of saying that being loyal is a key part of being a Cincinnatian. Here at HG Logistics LLC, a third party freight broker here in Cincinnati, Ohio, we possess that same loyalty that is seen on the television screen when broadcasting from Paul Brown Stadium. We cheer for the good guys and put our hearts and souls into backing those we are loyal to. Who wears your colors? If you are interested in partnering with a freight company who is loyal to the end, in good times and rough times, who will come through in the clutch and carry your flag, consider HG Logistics. We are just that! To contact HG, call 513-244-3026, or click on our “Contact” link.